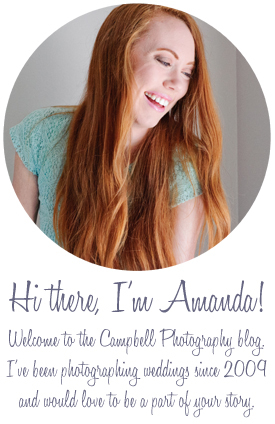 Campbell Photography: Hey there everyone! You might have noticed that it's been a while since I blogged. That is because of two wonderful changes came to my life recently. I had twin boys in February after a complicated pregnancy and got to bring them home after two months in the NICU. I am ready to start blogging again and have so many great sessions to show you! But first, here are two sessions of my own, my maternity pictures (taken by my husband) and newborn photos of my sweet little babies. They were actually two months old, but smaller than average newborns so I think it counts. I don't normally do newborn sessions, but I thought I could handle my own babies, especially since I just wanted something simple. I do, however, love maternity sessions, so hit me up pregnant ladies!